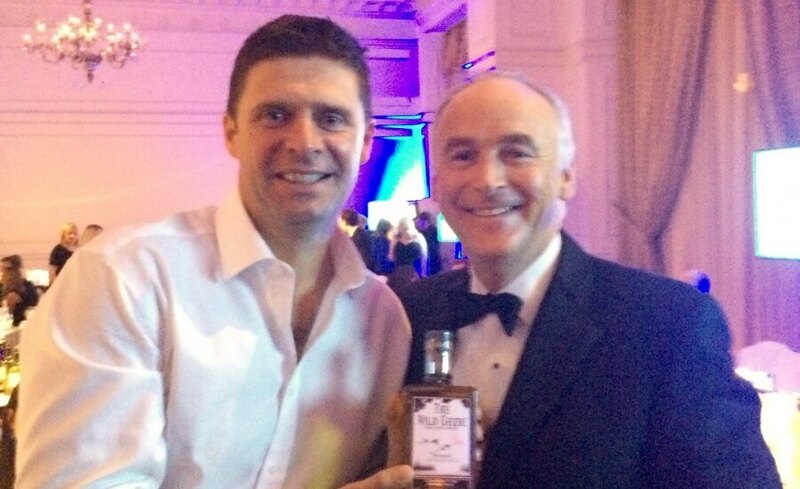 December 6th 2014: Chairman of The American Ireland Fund, John Fitzpatrick, presenting a bottle of The Wild Geese® Irish Whiskey Limited Edition to businessman and former Irish international soccer star, Niall Quinn. 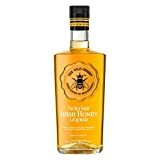 The presentation took place at the Ireland Fund of Great Britain Winter Ball in London’s Landmark Hotel, where Niall was an honouree. Addressing the large crowd, MC for the Winter Ball, Sky News’s Dermot Murnaghan, thanked Chairman of The Wild Geese® Company, André Levy, for generously supporting this year’s event.